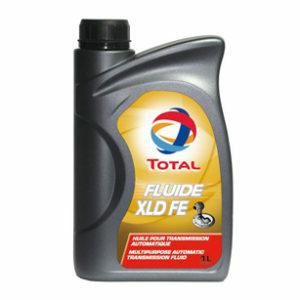 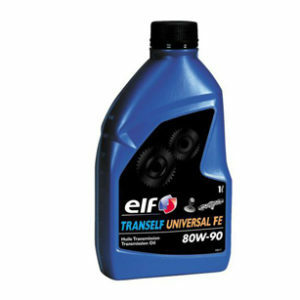 An extreme pressure mineral oil for the lubrication of highly loaded gears. 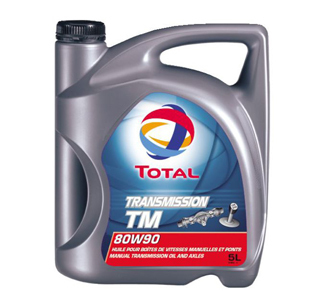 * TOTAL TRANSMISSION AXLE 7 80W-90 is extreme pressure mineral oil for the lubrication of highly loaded gears (axles, final drives, transfer cases, planetary gearboxes) when an API GL-5 level of performance is required. 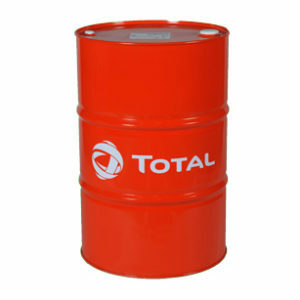 * TOTAL TRANSMISSION AXLE 7 80W-90 is specially recommended for ZF and MAN hypoid gears, with standard drain interval.